Castleton United Methodist Church – Welcome Pastor Jen Stuelpe-Gibbs! United Methodist Bishop of Indiana, Rev. Julius Trimble, has announced the appointment of Rev. Jenifer(Jen) Stuelpe-Gibbs as CUMC’s Senior Pastor as of July 1st, 2018. Pastor Jen is married to the Rev. Jeremiah Gibbs, who is a faculty member at University of Indianapolis, where he teaches Religious Studies, as well as being in ministry to and with UIndy students. 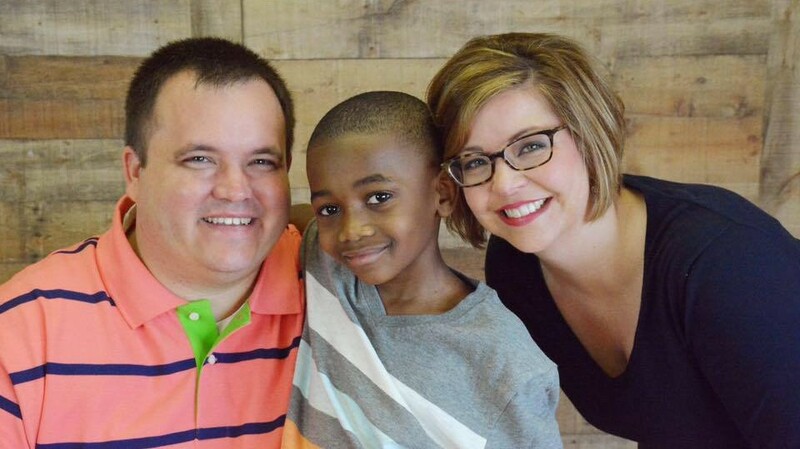 Together, Jen & Jeremiah have a son De’Andre, who goes by D.
Since 2015, Pastor Jen has been Senior Pastor at Old Bethel UMC at 21st & Franklin, and before that, she served as an Associate Pastor at Meridian Street UMC from 2012-2015 here in Indy. From 2008-2012, Pastor Jen served as an Associate Pastor at Bloomington First UMC. Prior to ministry, Jen was an Elementary School teacher. Please keep Pastor Jen and her family, also my family, and the entire CUMC family IN PRAYER as we move toward this transition.